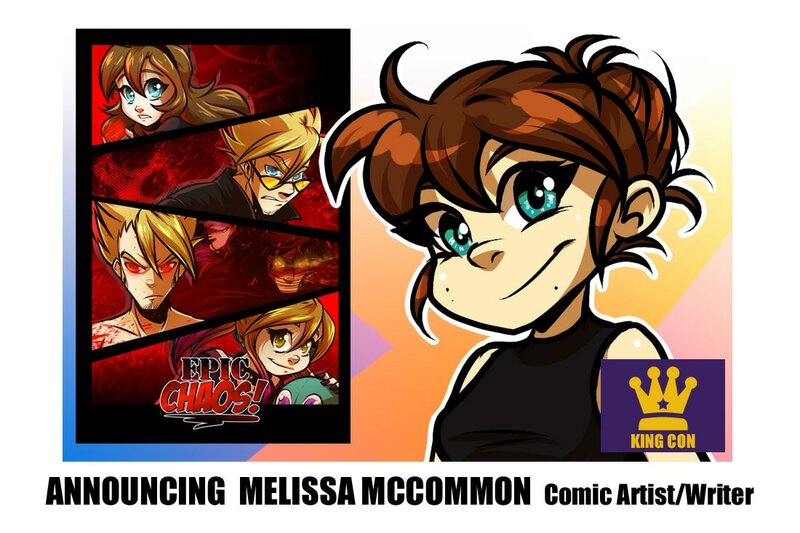 Melissa McCommon is a California based artist with a Degree in Illustration and Graphic Design, a certified Copic instructor, and has over 6 years of experience as a professional freelance illustrator and comic creator. Melissa has worked on a number of projects for companies, and more recently provided coloring assistance for "Brave" and the Eisner nominated graphic novel "Awkward" both by Svetlana Chmakova. 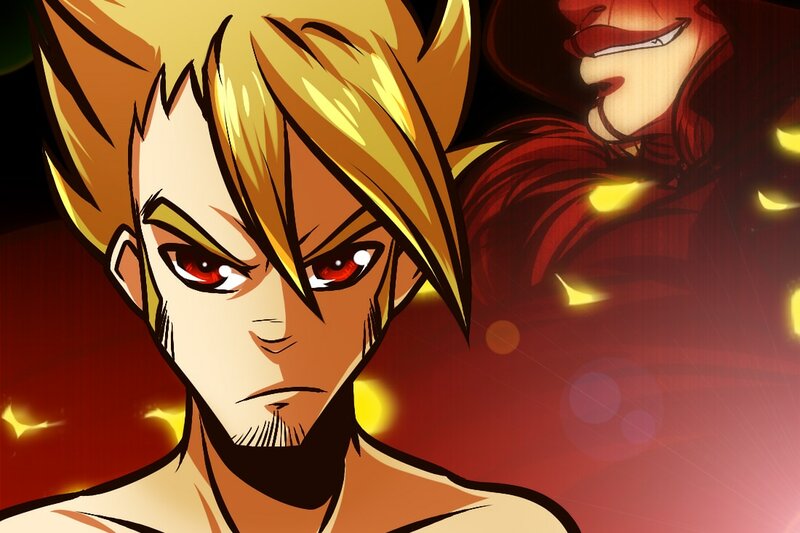 When not working on freelance, Melissa can be found working on her own projects, such as her webcomic "Epic Chaos! 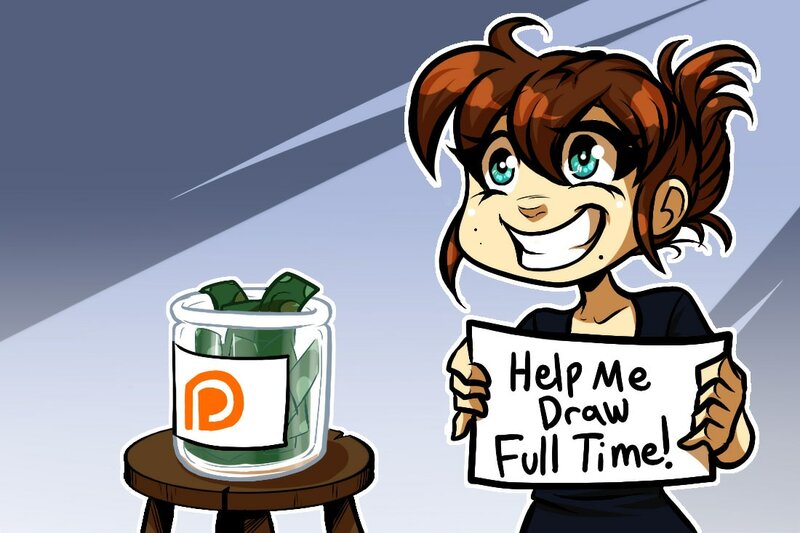 ", and her Patreon only autobiographical series "Confessions of a Comic Artist". With a passion for teaching, Melissa has taught seminars and classes related to being in the freelance industry from character design to creating a project and self publishing. If people want to learn, Melissa is ready to share some of her wisdom(?). Besides her obsession with all things comics and art supplies, Melissa enjoys fruity teas, cats, and going to conventions.